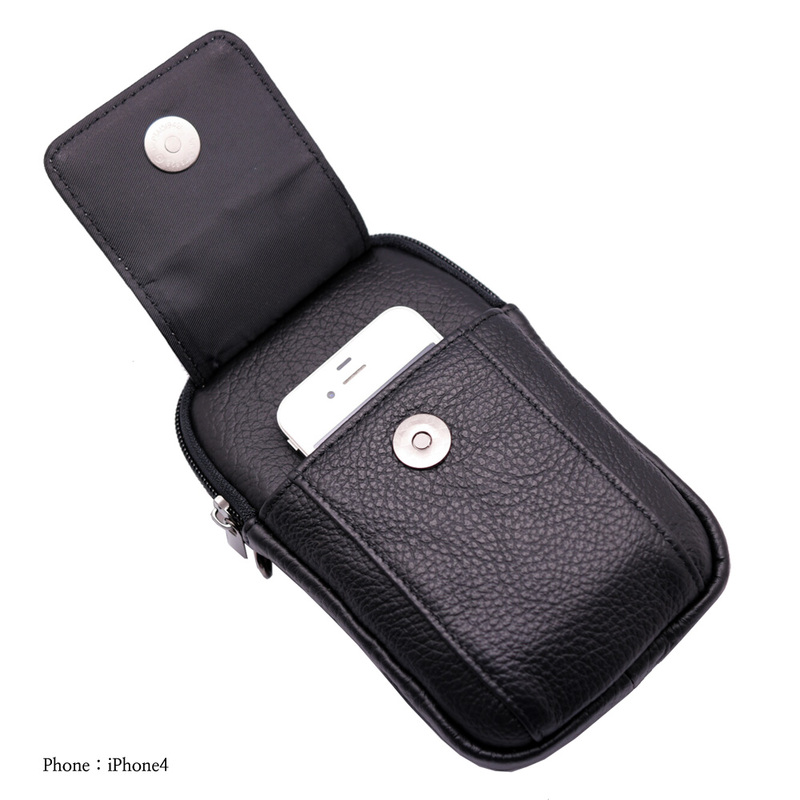 SKU: WK_HP4BK. 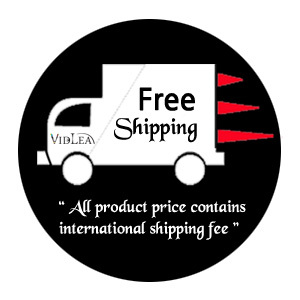 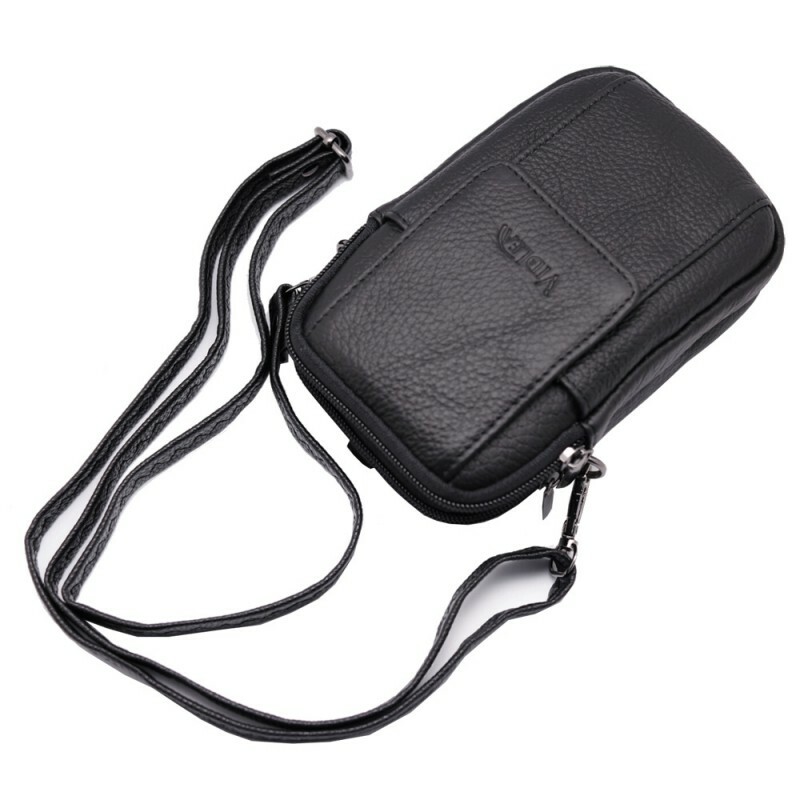 Categories: Leather Bags, Leather Collection. Tags: black leather bags, black messenger bags, crossbody bags, leather bags, mens bag, mens leather bags, messenger bags, messenger bags for mens, mini leather bags, phone case, phone pouch, shoulder bags. 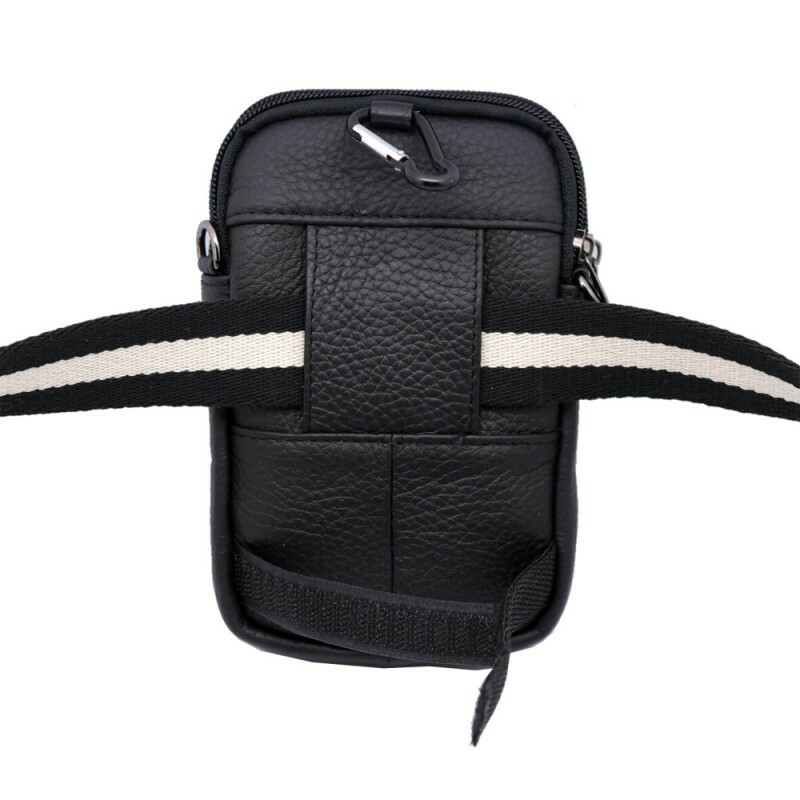 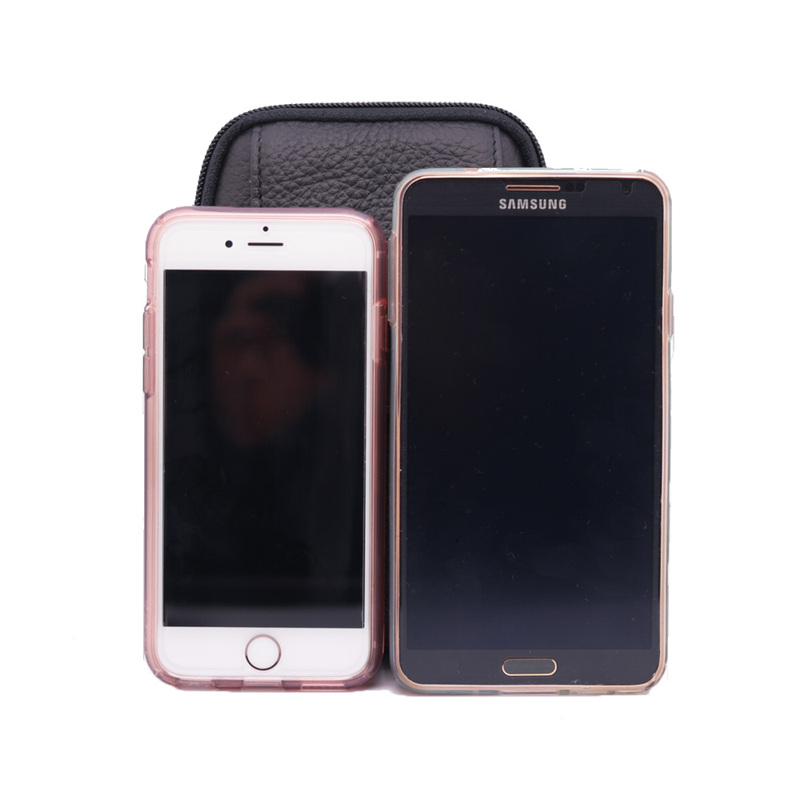 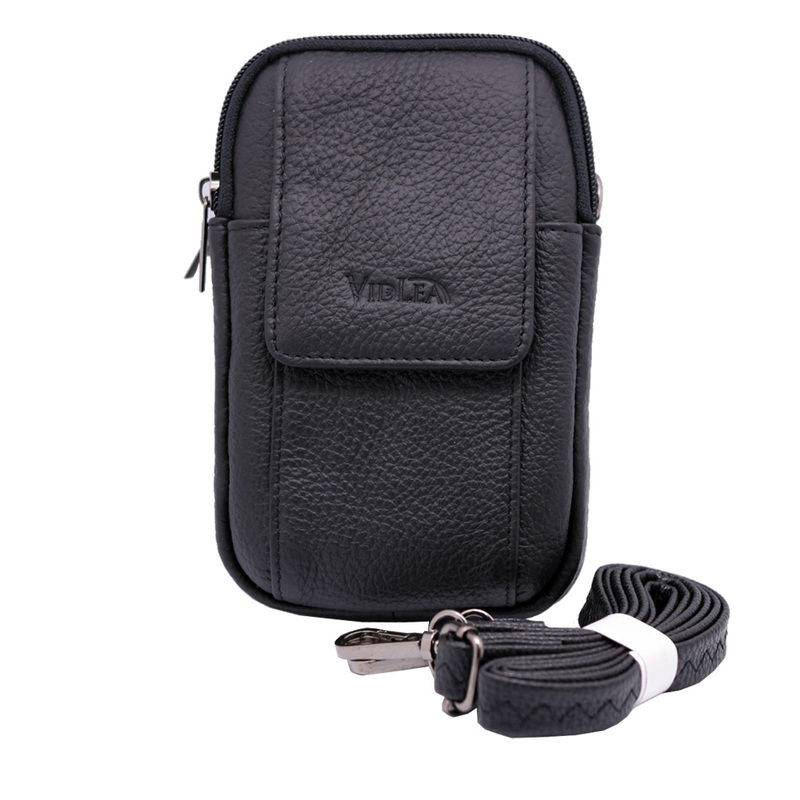 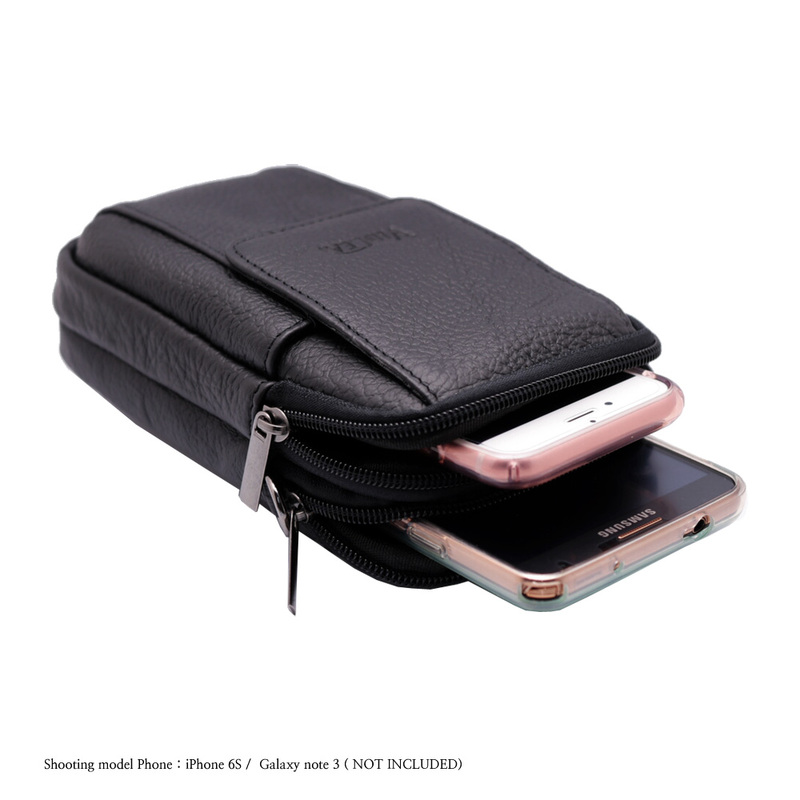 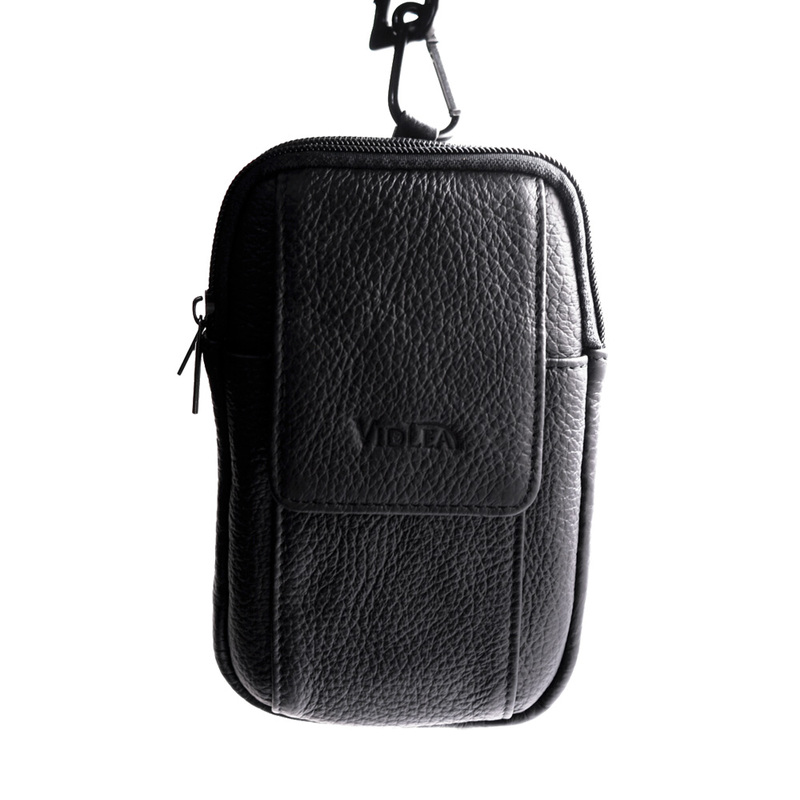 Mini Messenger Bag Black Leather Cellphone Wallet Case Carabiner, Update your Cowhide leather bags collection.